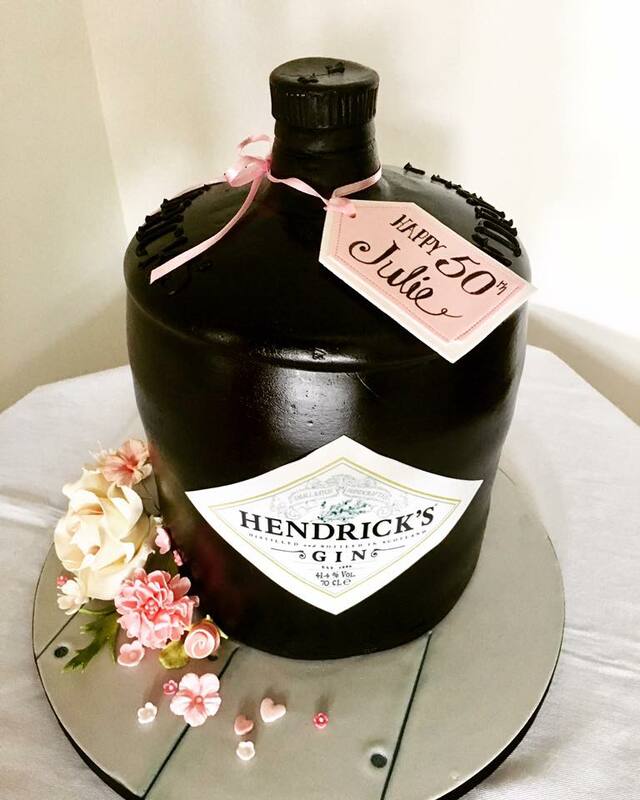 Cake decorator Ann Pallet is the owner of Bake me a Cake and her incredibly realistic Hendrick’s gin bottle was voted August’s Best of the Month by our community. 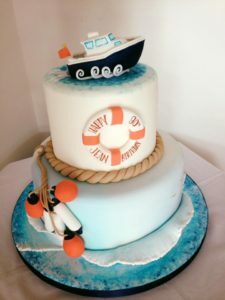 Once a month we gather together 4 of our favourite edible image cake designs, asking our community vote for their favourite on both Facebook and Instagram. 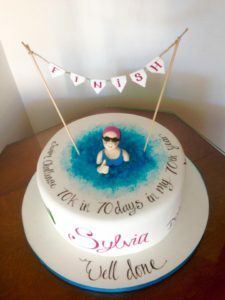 The winning cake decorator is then offered the chance to be interviewed, and Ann was kind enough to take some time out to chat with us. 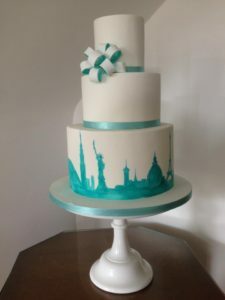 We began by asking her about where her interest in baking came from and she told us that it was her mother that inspired her to bake from an early age. “I also had a wonderful domestic science teacher. Ann’s cakes really are stunning. 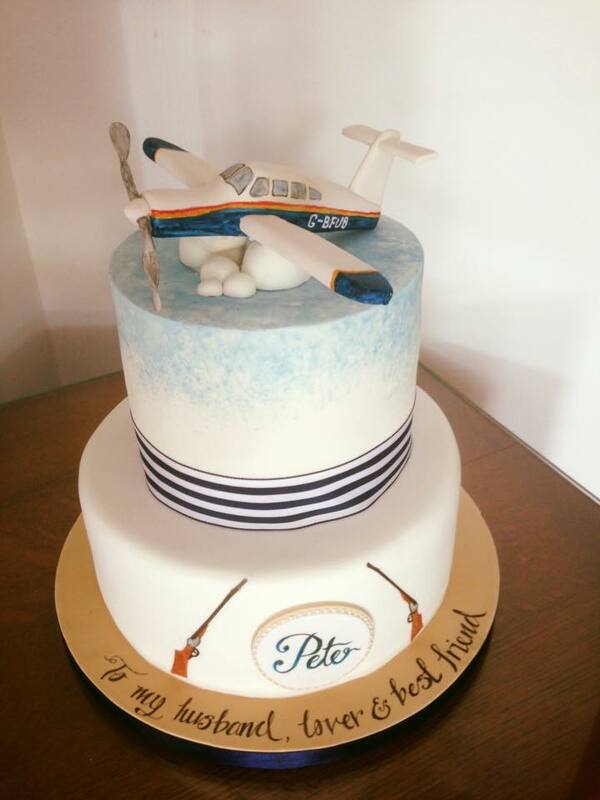 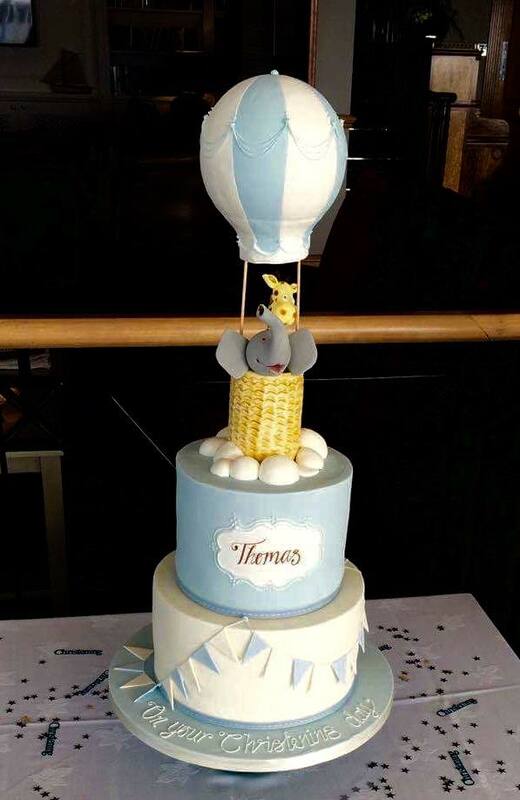 One of our favourites is the tiered cake topped with a propeller plane looking as though it’s soaring through the clouds. We were shocked as we felt sure that some of Ann’s designs had used edible images, yet it turns out that they are all hand painted. I Really Love your designs we want more creations.